job, mission, or activity. The rechargeable lithium ion battery supports this high power LED for 3 hours on high along with integrated roll protection, interchangeable glass breaking ring, IPX8 waterproof housing, and a convenient battery charging station. 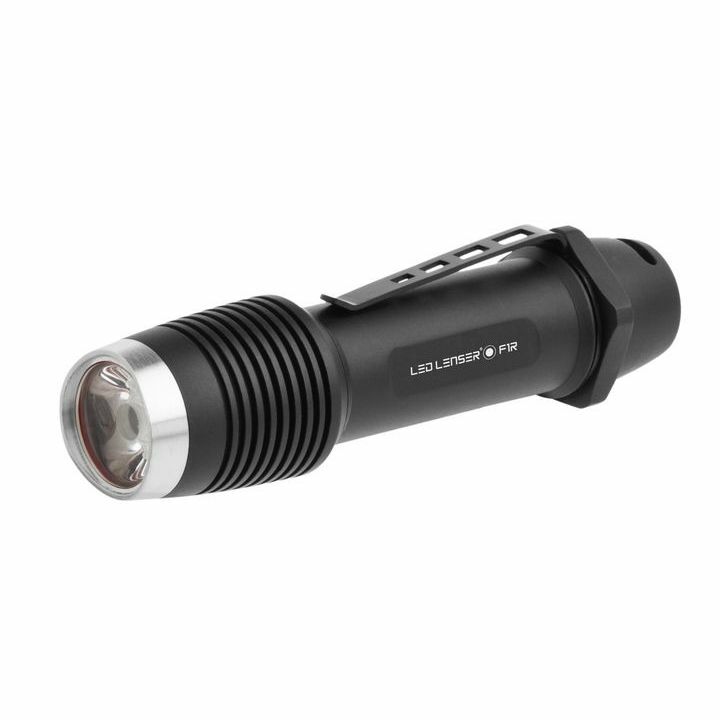 The F1R brings a new standard in compact flashlights.